As November approaches, the Home is finalising plans to hand over the running of the Campaspe animal shelter to the Shire of Campaspe. Before we bid farewell to the wonderful town of Echuca, we want to help all of our adoptable pets find new homes in the community that has shown so much support to the Home over the past seven years. 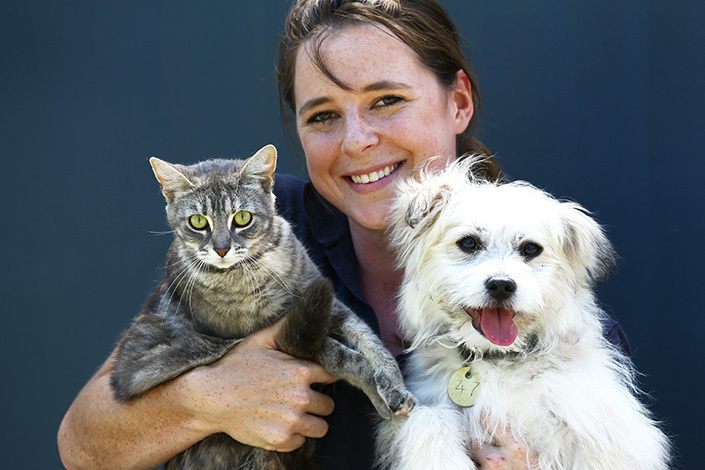 This applies to all pets up for adoption at the Home’s Campaspe shelter. All pets adopted from the Home are health-checked, desexed, microchipped, vaccinated, flea treated and wormed, which is all included in the adoption fee. When this adoption drive comes to an end, all pets who are still up for adoption at the Campaspe animal shelter will be cared for and re-homed by either the Shire of Campaspe or the Home’s North Melbourne shelter. Ready to get a new pet? Adopt your new best friend from our Campaspe shelter. Meet our adoptable cats and dogs today!